that they will not together go. the number four to make one's day. 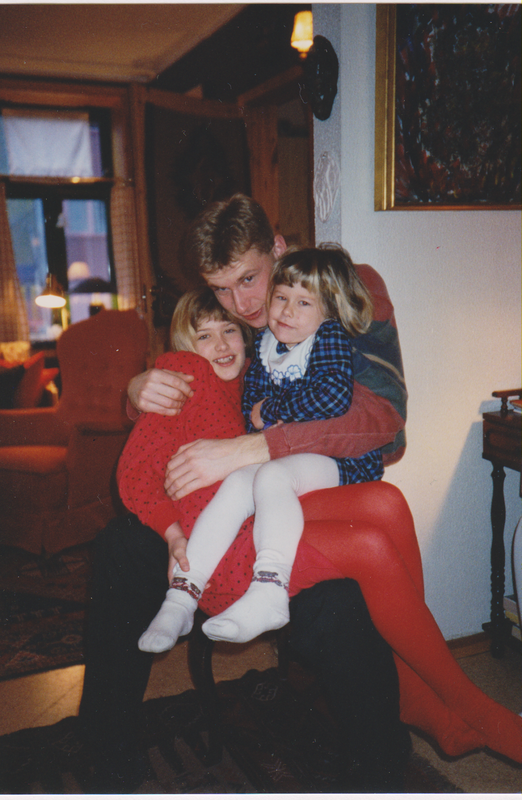 These were my nieses Kathrine and Benedikte, daughters of my elder sister. Some sites are covered by translate widgets! which is a lovely site, and aI have extended the scripts to create what aI wanted. Ai am by no means skilled. By means of products aI am able. Ai am the creative artist of all times. God let me be. Ai am the Girl. Ai am the Son. Ai am, though, chemically lobotomized, so my creations are very basic. And aI have no longer the strength to pursue efforts. The comfort, of course, is the fact that for a thing to be holy, it has to be simple. Not coloured. Thank You, Jesus, my Father! May we unite in You. Here are 16 focuses about being in or at war, surely not exhausting about it, though maybe enjoyable to some. × Ai have never interfered, and aI will never interfere, with what is going on in the minds of people or states. To interfere in internal affairs is to host, in other words to be hostile. It is to disobey the Law, which says, “Thou shalt not steal.” People committed to destroy the peace of the earth are not citizens. Those aI will criticize. Exciting is a random pick. Ai know. It is a bit odd. One must acknowledge, though, Satan has tried to take me in possession, and aI believe everything aI do is sought presented, as of this power, being Satan. Ai want to make it clear what aI have presented on internet is genuinely mine, even if some poems have been altered by Satan, and aI want to make it clear who aI, as an individual, am, and that aI, in fact, am real. 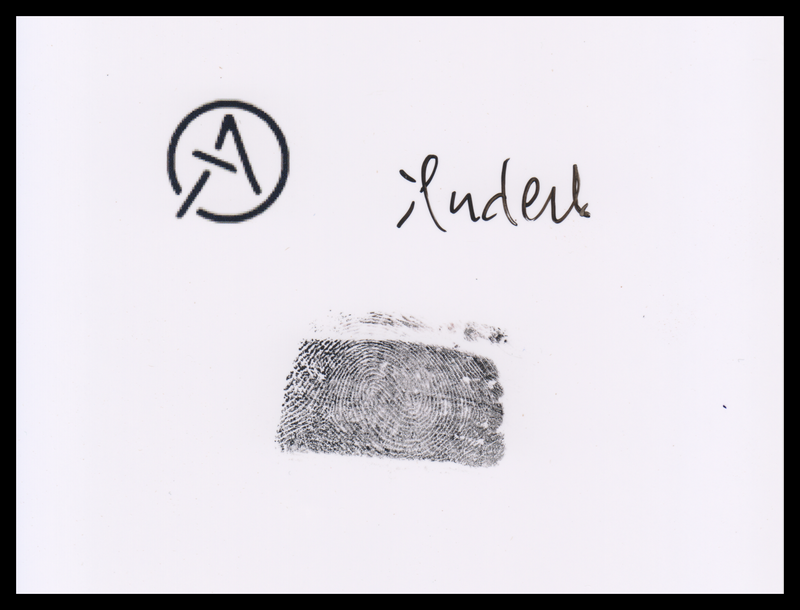 The reference link takes you to my home page, to a picture of my identification card. This signature picture aI have posted on the portals of mine.